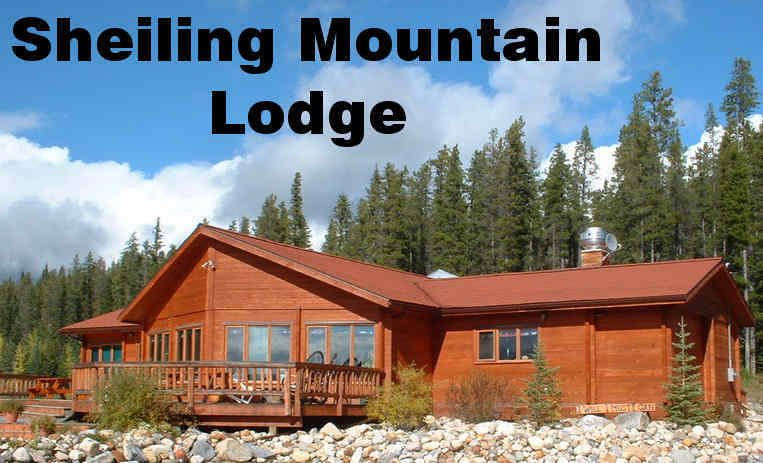 Welcome to the Sheiling Mountain Lodge, home of COE. 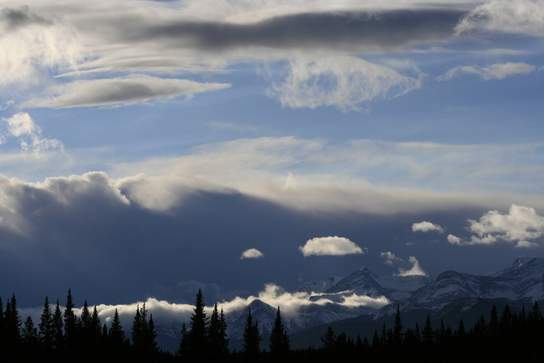 The term “Sheiling” means a resting place in the outdoors for sportspeople. Surrounded by pristine wilderness and spectacular views of the mountains, the lodge makes a perfect setting for outdoor adventure, retreats, or special events. 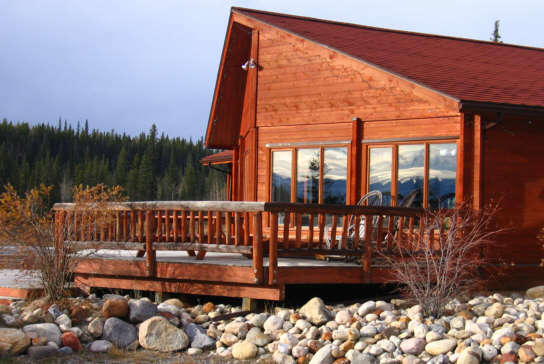 The lodge remains operational year round for group, family and corporate retreats. Our Guides are always available for a variety of adventure activities and/or team building. Meeting space and privacy available for corporate retreats. Comfortable accommodations for up to 25 people. Addional accomodation is available seasonally. A number of sites also available for camping or RV’s. Professionally prepared meals, made delicious and nutritious. The amazing view from our deck! Everything you need to know about meals, sleeping arrangements, and facilities. NEW - Massage Therapy at Sheiling Mountain Lodge! Let us help you design a customized retreat for your group. Team building, adventure programing, meeting and presentation space are just some of the items your custom retreat can include. Businesses and groups of all kinds can benefit from our special team building and corporate development programs. Our in house guides offer outings rock climbing, canyoneering, caving, hiking, rafting, and more.